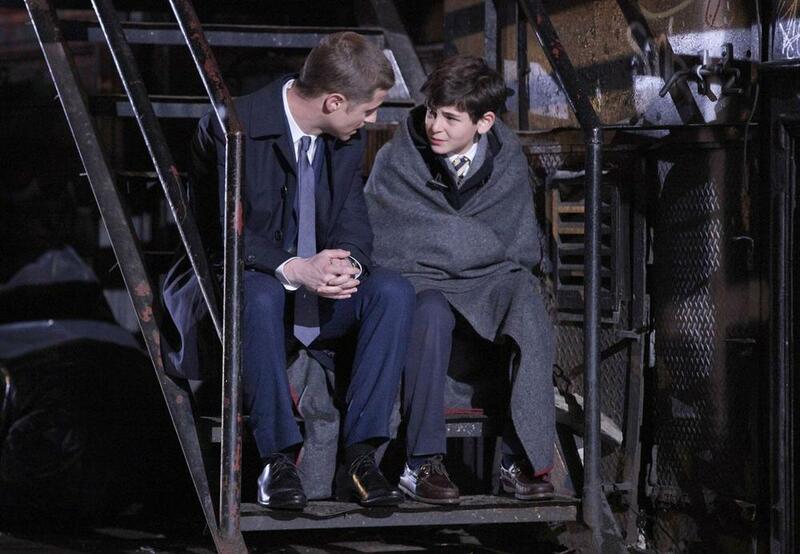 Gotham is TV Series prequel to the BATMAN DC Comics franchise. It follows the story behind Commissioner James Gordon's rise to prominence in Gotham City in the years before Batman's arrival and tells genesis story of The Penguin, The Riddler, Cat Woman, Poison Ivy… before they were famous. The series was developed and is Executive Produced by Bruno Heller with Danny Cannon, who also directed the pilot. Ben McKenzie, Donal Logue, Jada Pinkett star.